Close to neighborhood pool & clubhouse on quiet street, this home w/fin walkout boasts more than fabulous location. Open floorplan w/wood floors, vaulted ceilings, large windows & deck w/stairs to backyard. Gourmet kit has lg island, granite counters, butlers pantry, tons of cabinet space & SS appls. Master has 5pc bath, tile floors & lg walk-in. 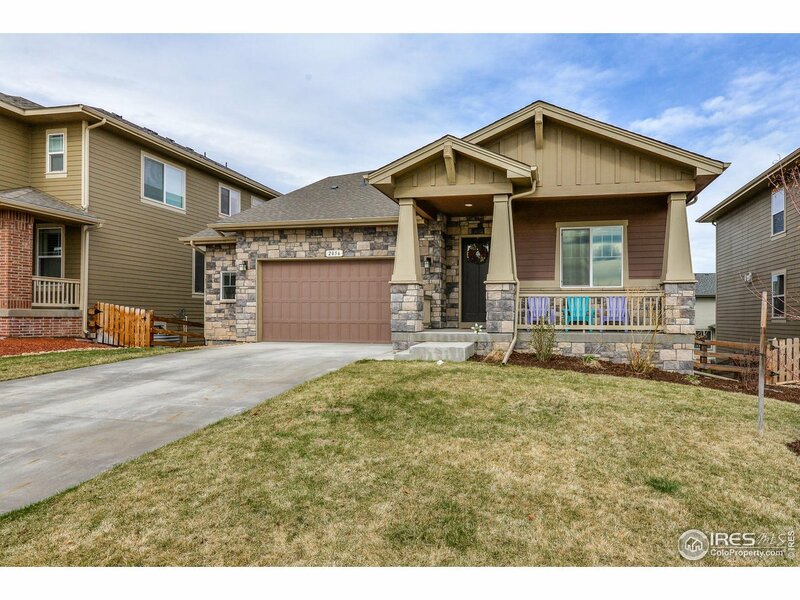 Finished walkout has massive rec room, 2 add&apos;l bds, 3/4 bath & 1/2 bath & tons of storage. 2 1/2 car garage, landscaped, fenced & irrigated lot, A/C.